Try to build the highest tower using 99 Bricks. You have control of a brick until it reaches the tower. Sort of like tetris but the blocks do not dissapear. If you want to play 99 Bricks games online you have come to the right place! GamesLoon adds new 99 Bricks games every week. This is your game portal where you can find the biggest collection of free 99 Bricks games online. 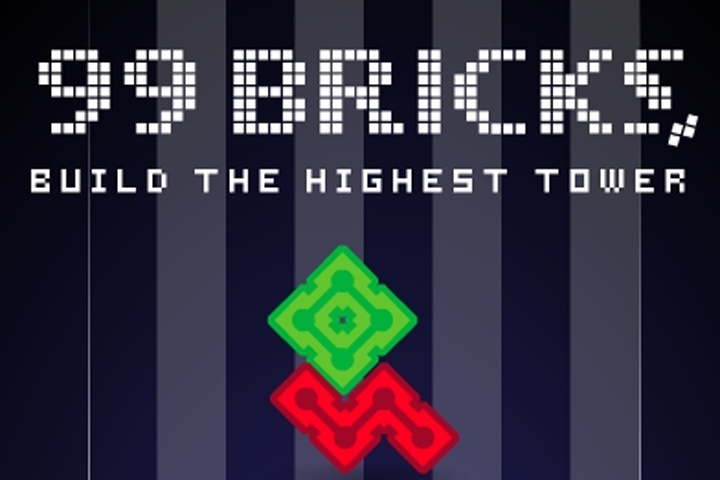 Do not forget to rate our 99 Bricks free online games while playing!